These little Magik Beanz are simply amazing. 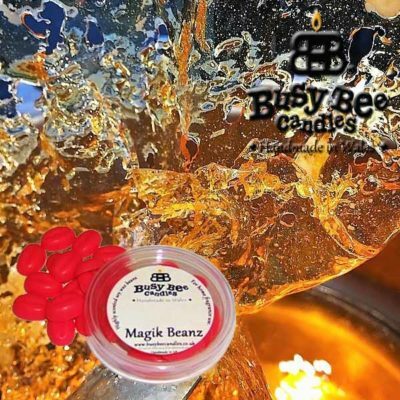 The most highly scented Wax Tart Melt product offered by Busy Bee Candles. Each little Magik Bean is a little fragrance bomb designed to totally fragrance your home for hour after hour.Place at least 5 magik beanz in your Wax Tart Warmer and experience fabulous fragrance for hours. Choose a single fragrance or mix up the scents to create your own unique home fragrance. Try some of these recipes.. Highly recommended for whole house fragrance. 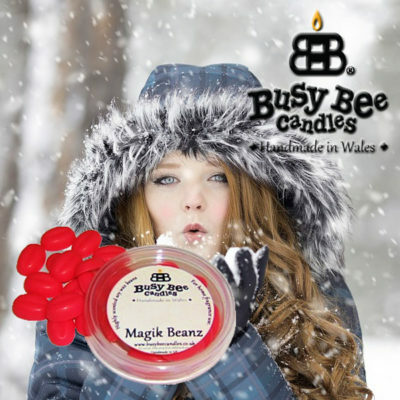 Each pot of Busy Bee Candles Magik Beanz contains an average of 15 highly scented mini melts. 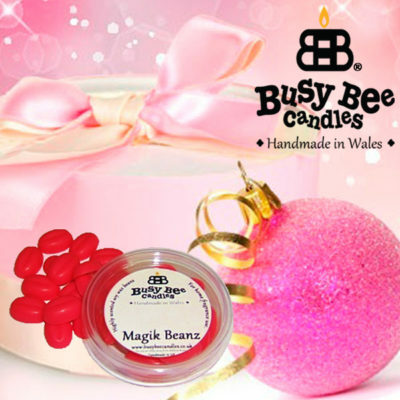 Average fragrance time for a pot of Magik Beanz is approximately 20 hours!